For many years people have been very interested in Hair Loss Treatments and Cures and no matter which country in the world you are in, there will always be a treatment or a cure for hair loss which claims to be successful. Some people will be advised to rub solutions or boil special plants and then drink the contents, all hoping that their hair will regrow. There are no mythical solutions in Leeds, West Yorkshire that have proven to be successful to date however there are tried and tested approved hair regrowth and retention treatments such as our Laser Hair Retention Treatment that has got everyone in West Yorkshire very excited, simply because it really does work. It will slow down the process of hair loss and stop hair loss in Leeds. 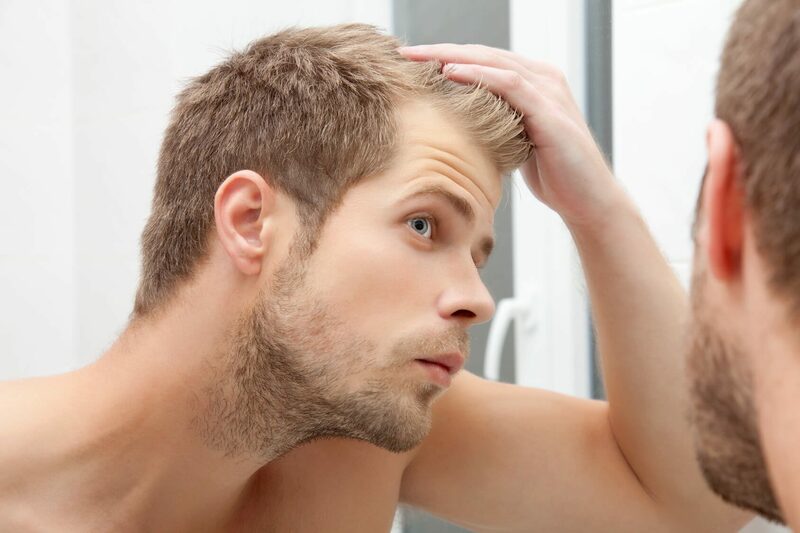 Total Hair Loss Solutions are extremely proud the we have a very successful treatment that will stop hair loss in Leeds, West Yorkshire and 73% of our clients have have experienced Hair Regrowth within three months from starting the Laser Treatment. Our treatment has been so successful because it is completely bespoke and designed for each individual after a complete assessment has been made on the individuals hair loss type and the nature of their hair loss. We are confident that we will put an end to your hair loss.